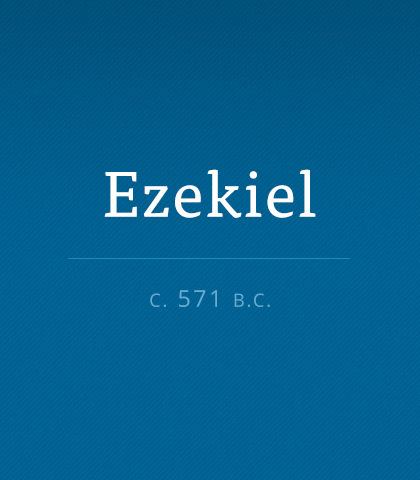 Stuart Briscoe chose an apt title for his little book on Ezekiel: All Things Weird and Wonderful. You can’t read the prophet Ezekiel’s writings three minutes without encountering the strange, the phenomenal, or the wonderful. Every which way you turn, the culture, through the ever-present media, launches a new attack on our dedication to the biblical view of marriage. How can Christian marriages survive such onslaughts? Only through commitment. The good old-fashioned hard work of sticking it out! In recent years, the average attention span has gotten shorter, and many pastors are truncating their sermons to accommodate their audience. But the church isn’t meant to be an audience…it’s a family!